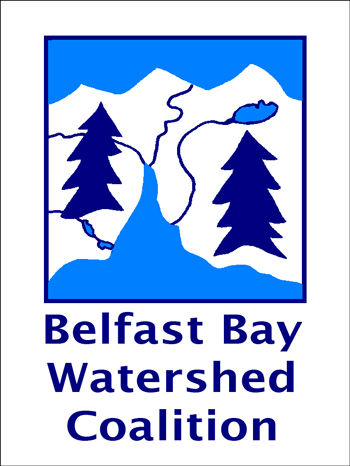 Join the Belfast Bay Watershed Coalition for daily bird walks and a canoe trip during the peak of Migration. For more information, call 338-1147. May 11, Saturday. 7:00-9:00 am - Sears Island in Searsport. 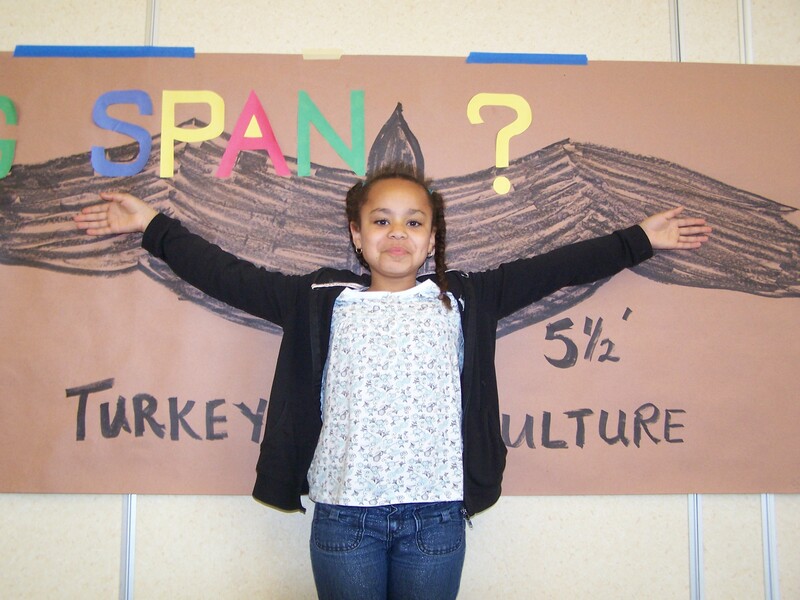 Kick off Cathy Morgan Bird Week by welcoming arrivals on World Migratory Bird Day. Meet at the gate at the far end of the causeway. 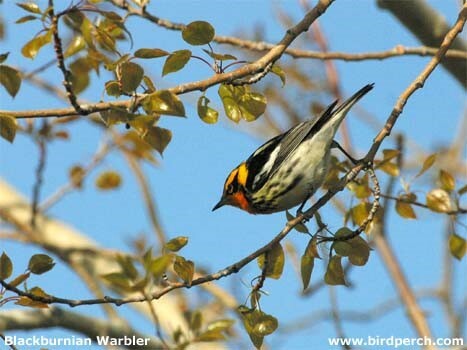 Review your warblers and bring binoculars, if possible. May 12, Sunday. 7:00-9:00 am - Celebrate Mother’s Day by bringing your mother to Cloe and David’s farm, 210 Oak Hill Road, Swanville. Birds of pond, meadow, and woods. May 13, Monday. 7:00-9:00 am - Bird Walk at Ducktrap River Preserve (Coastal Mountains Land Trust) with Kristen Lindquist and Gary Gulezian. Meet at the trail on Rt. 52 in Lincolnville. May 14, Tuesday. 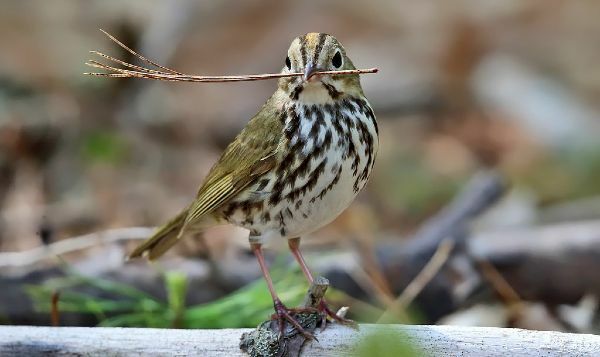 7:00-9:00 am - Bird Walk at the McLellan-Poor Preserve (Coastal Mountains Land Trust) in Northport, guided by Ron Harrell. Meet at the small parking lot on Northport Ave. (Rt. 1) between the Belfast Water District and Little River Veterinary Hospital. May 15, Wednesday. 7:00-9:00 am - Bird Walk starting at “The Muck” (Kirby Lake) in Belfast and walking part of the In-Town Nature Trail. Parking at the Muck. May 16, Thursday. 7:00-9:00 am - Bird Walk on Sears Island in Searsport with Sandra Mitchell. Meet at the gate at the far end of the causeway. May 17, Friday. 7:00-9:00 am - Bird Walk at Head of Tide Preserve (Coastal Mountains Land Trust), 85 Doak Road, Belfast. May 17, Friday evening, 7:30 pm - Woodcock Party at Cloe and David’s farm, 210 Oak Hill Road, Swanville. Refreshments and short program by Mike Shannon, followed by a walk in the field to watch woodcock Sky Dance. Dress warmly. May 18, Saturday. 9:00 am -1:00 pm - Paddle and bird the Goose River in Swanville. Meet at the boat launch behind Swan Lake Grocery. Bring canoe or kayak, paddle, PFD, water, lunch, protection from sun, rain, bugs. In this 10-day stretch of “Bird Week,” we found a total of 82 species of birds. We did not visit any saltwater habitats, so one can only imagine how many more species could be added around Belfast Bay and Northern Penobscot Bay. Biggest surprise was listening to a Wood Thrush’s haunting, fluting song. They are in serious decline, due to loss of habitat in the eastern US and Central America, their migratory homes, and also to cowbird nest parasitism at the edges of fragmenting habitat, and to acid rain's depletion of their invertebrate prey. They have almost disappeared from our area in the last decade. It was exciting and hopeful to hear them singing at the Hauk-Fry Tract of Meadow Brook Preserve on Oak Hill Road in Swanville, and at the Ducktrap River Preserve in Lincolnville, both of which are Coastal Mountains Land Trust preserves. Another surprise was at the put-in to the Goose River paddle trip at Swan Lake dam behind Swan Lake Grocery in Swanville. As we were noisily getting underway, we heard a Sora, its descending chatter and loud “koo-EE!” from where it hid in tall shoreline grasses. The Sora is an uncommon summer migrant in wet marshes, about the size of a quail. Woodcock have been doing their courtship Sky Dance at Cloe and David’s farm since March 12, at dawn and at dusk every day. They were still dancing on May 21 for the Woodcock Walk. Even though young woodcock have been seen in the woods, some adults are still courting this late.Birders were in general agreement that Ovenbirds, a warbler that looks like a miniature thrush, are alive and well, courting and nesting along trails and the river. They seem to be everywhere. Good news. Besides missing seabirds, whose habitats were not included in our walks (except a look from the Sears Island causeway), we also missed seeing Baltimore Orioles, Eastern Towhees, and indigo Buntings, iconic species of spring and summer in this area. Neither a Red-tailed Hawk, nor a Red-shouldered, nor Cooper’s nor Sharpshinned: they are here but we didn’t see them. Nor did we see Red-bellied Woodpeckers, a newcomer to Maine rapidly gaining in numbers. But 82 species is not a bad total.